The affairs of KPMG International are the responsibility of several bodies. The Global Board is the principal governance and oversight body. 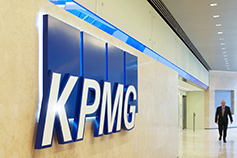 The key responsibilities of the Board include approving long-term strategy, protecting and enhancing the KPMG brand, and approving policies and regulations. 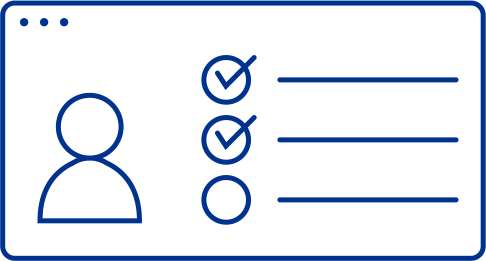 The Global Management Team works under the supervision of the Global Board, with other leadership groups, on key priorities including developing global strategy and driving alignment between KPMG member firms, functions and sectors.